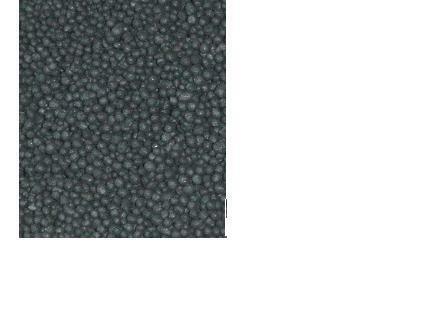 Providing granular activated carbon made from sawdust with particle size 6x8mesh, CTC 110% min. It's well suited for solvent recovery. If you are interested in it, please feel free to contact us. Thanks!